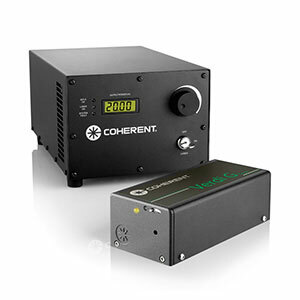 Coherent is the only total vertically integrated supplier of diode laser components for virtually all pumping applications, which provides unparalleled ability to configure and deliver a quality source exactly to any customer requirements. This can even include custom free space and fiber delivery solutions. Solid-state lasers are used in a wide variety of applications, ranging from materials processing to entertainment to medical treatment. 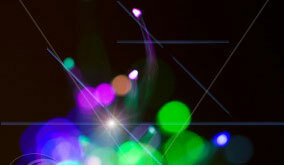 Optical pump sources for solid-state lasers have traditionally been lamp-based. However, because flashlamps emit light that is distributed over a significantly wider spectrum than most solid-state gain media, much of the energy from the pump light is wasted as heat into the system. 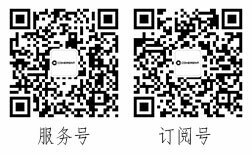 Moreover, flashlamps must be considered as consumables, because their typical lifetimes are only hundreds of hours. Recently, high-power, long-lived diode lasers have revolutionized the performance and operating cost associated with diode-pumped solid-state laser systems. In particular, diode pumping results in enhanced electrical-to-optical system efficiency since diode lasers emit optical energy over a narrow spectrum that closely matches solid-state absorption profiles. Additionally, reducing thermal gradients in the solid-state gain media improves beam quality and laser performance. 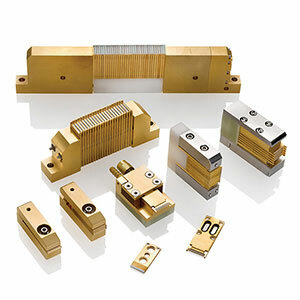 The lifetime of high-power semiconductor laser devices, bars and arrays is several orders of magnitude larger than lamps, making diode pumping the ideal choice for present and future laser designs.